I figure you access YouTube very often in such modern society. May I know if you checked our YouTube page so far? 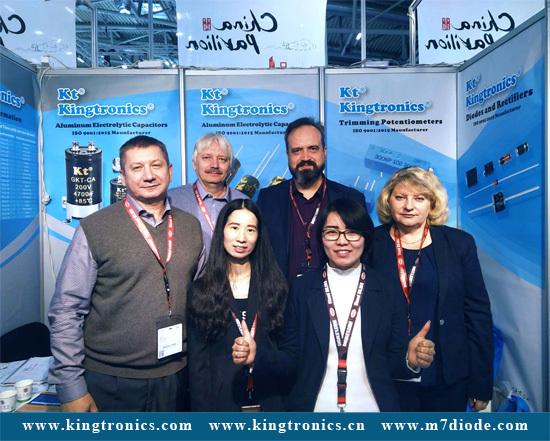 Kindly subscribe us online: https://www.youtube.com/channel/UCr_Oi3-4vXEHq8INdSANldQ More news of Kingtronics is updated gradually. Let's join efforts on winning more business together. 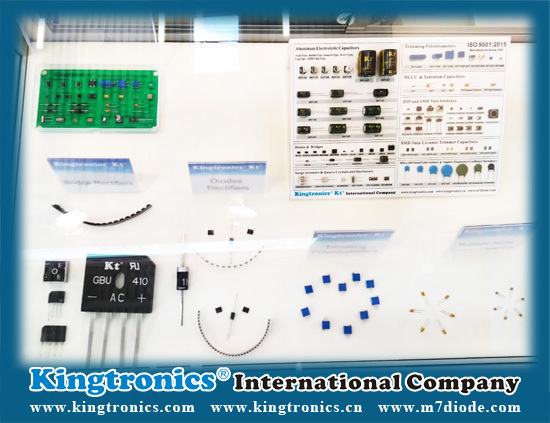 Keep us informed of any component demands, we make every endeavour to figure our various cost-effecitve solutions for you. Thank you so much for interest. 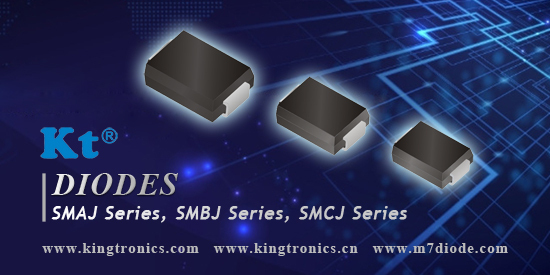 SMAJ Series, SMBJ Series, SMCJ Series, are designed to protect sensitive electronic equipment from voltage transients induced by lightning and other transient voltage events. 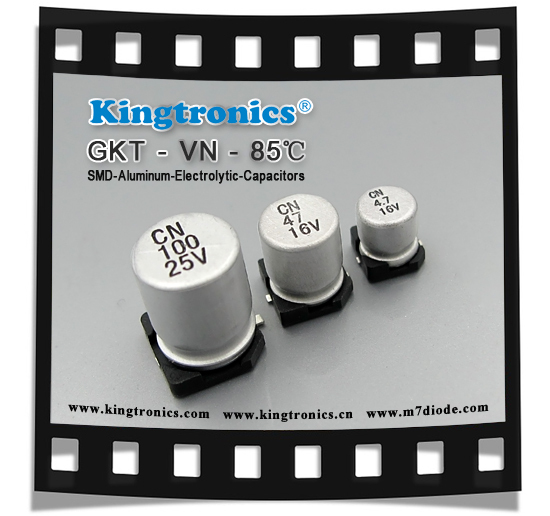 Kt Kingtronics shares you how to bend or cut wires of Axial Lead Diodes. There are several things that you should pay attention to. Please compare with the correct and wrong doing. 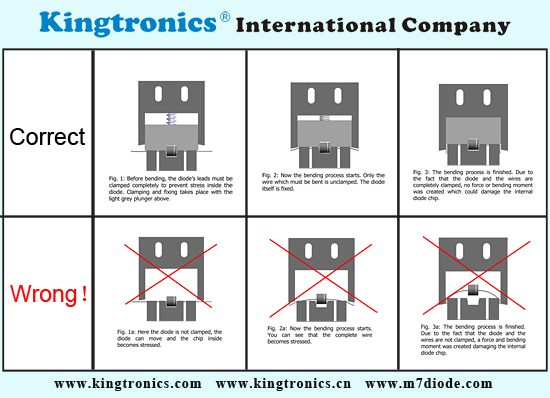 Fig.1a: Here the diode is not clamped, the diode easy to move and the chip inside with pressured. Fig.2: Now the bending process begins. 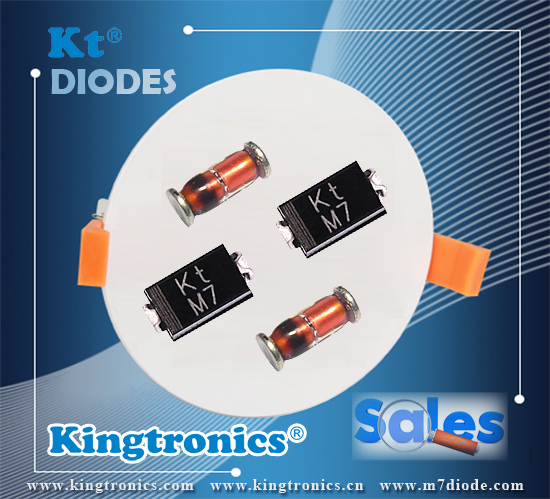 Only the wire which must be bent is unclamped, while the diode itself is fixed. Fig.2a: Now the bending process starts. The complete wire becomes stressed. Fig.3: The bending process is done. The diode and the wires are completely clamped, no force or bending moment was created which could damage the internal diode chip. Fig.3a: The bending process is done. 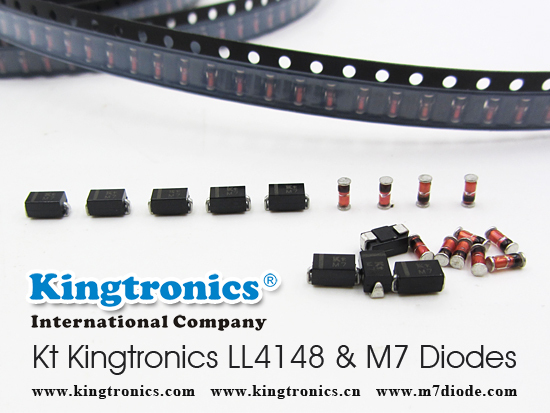 The diode and the wires are not clamped, a force and bending moment was created damaging the internal diode chip. 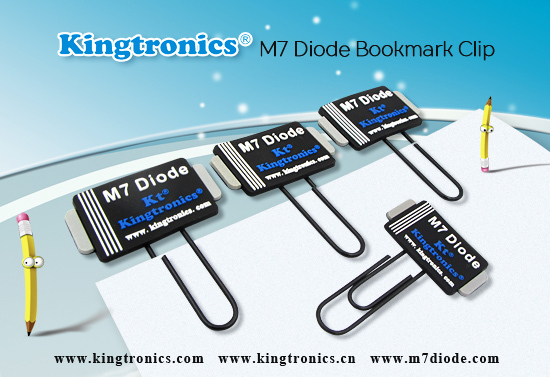 In order to express our appreciation to all valued customers, we have launched a new gift--diode M7 Bookmark Clip. Our previous souvenir mutil-tool knife is not available any more, but the bookmark clip has been endowed more Kingtronics characteristics. 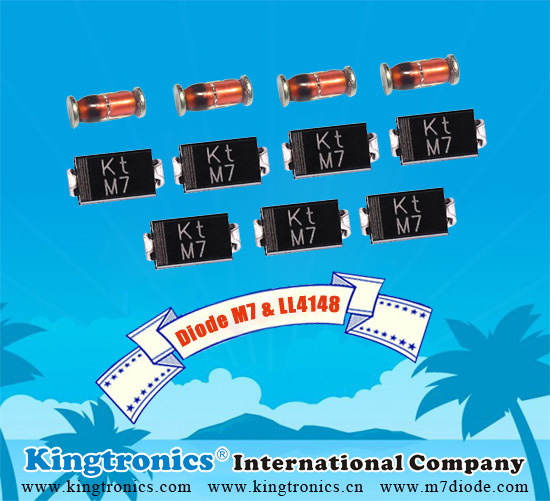 It is specially designed based on our M7 diode, including the color, appearance. 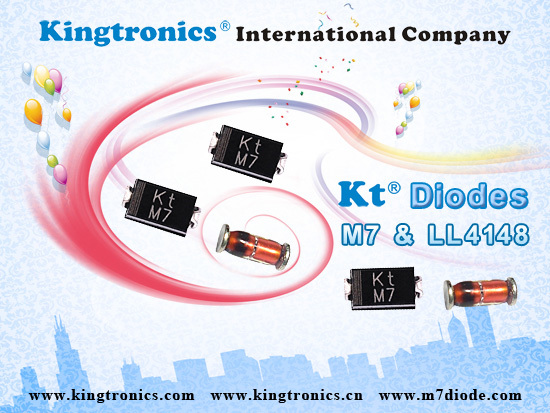 Of course, Kingtronics logo and website can be also found on the bookmark clips. Hoping the new souvenir can win your affection! Please feel free to contact us and get them for free! Thanks!